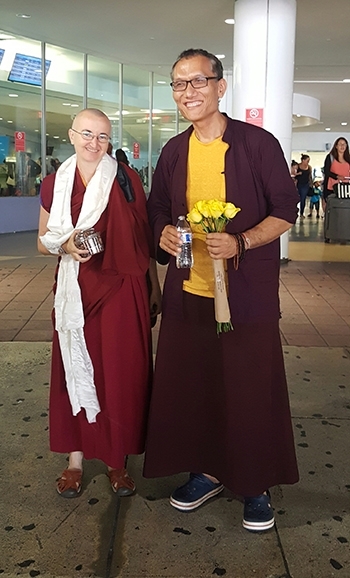 Yangsi Rinpoche (President) was recognized as the reincarnation of Geshe Ngawang Gendun, a renowned scholar and practitioner from Western Tibet, at the age of six. 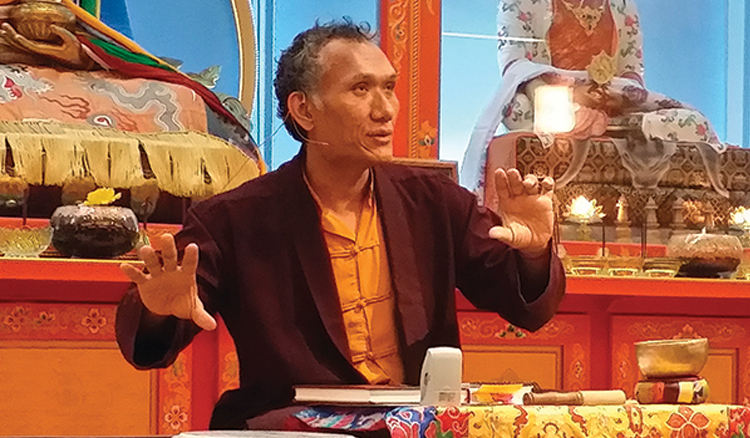 Rinpoche trained in the traditional monastic system for over 25 years, and practiced as a monk until the age of 35. 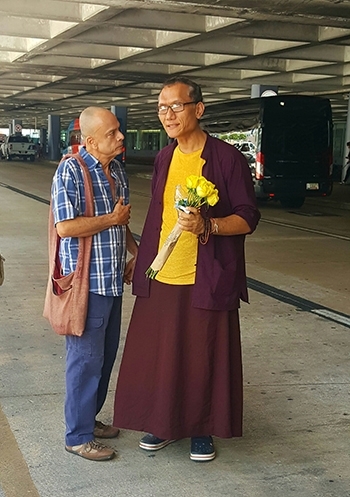 Rinpoche served as a resident teacher at Deer Park Buddhist Center in Madison, Wisconsin for five years, and is currently the Spiritual Director of Ganden Shedrup Ling Buddhist Center in San Juan, Puerto Rico and Spiritual Director of Dharma Friendship Foundation in Seattle, Washington. 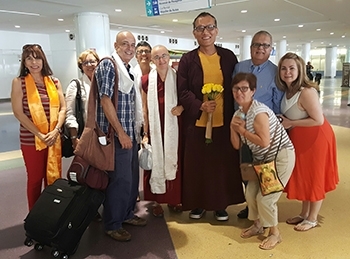 When not in the classroom at Maitripa College, during academic year breaks and for special events, Yangsi Rinpoche travels widely, representing Maitripa College at conferences and giving teachings around the world. Click on the button on the right to view his current schedule.